If you've been busy layering up your neck and wrists with a mix of pretty, shiny things, we understand if you've forgotten about your digits. 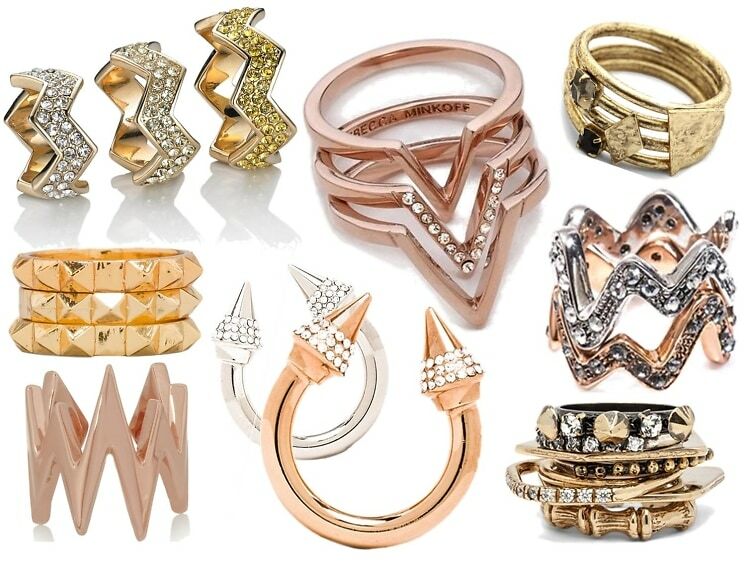 But we're here to remind you to invite them to the party by getting them stacked with a medley of stylish rings. From mixed metals and punk-inspired styles to delicate bands and sparkling stones, click through to shop our 20 favorite stack sets and single-piece rings perfect for mixing and matching in your finger stack bling.